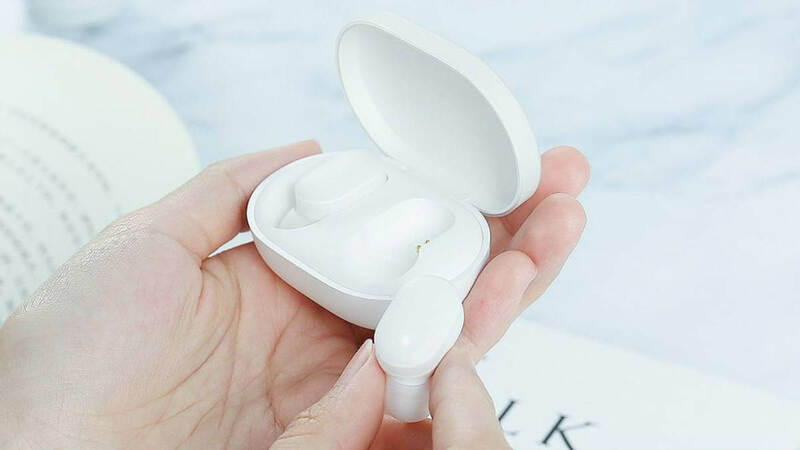 Much like Apple’s AirPods, the Chinese firm’s AirDots are completely wireless. But at around $29, they’re a lot cheaper than Apple’s $159 product, which means losing them won’t be as painful for your wallet. Like some other earbuds, the AirDots come with a carrying case that also works as a charger. The buds offer around five hours of use, with the charging case bringing the total playback time to around 12 hours. As noted by Engadget, the AirDots feature Bluetooth 5.0, which should improve signal strength and stability while allowing for a longer battery life. 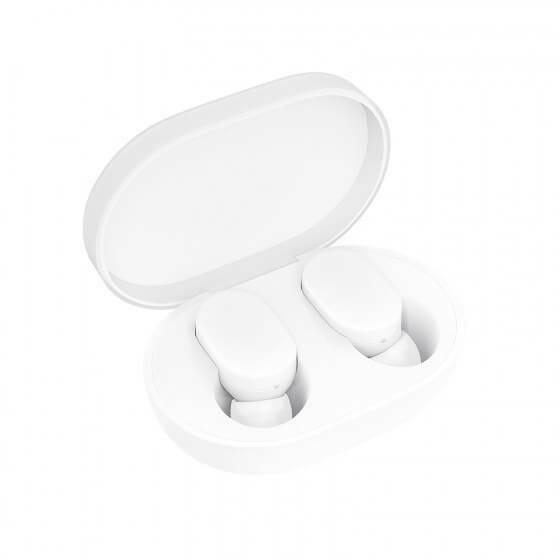 Each earbud features a 7.2mm dynamic driver and weighs 4.2 grams. With the AirDots being so cheap, you’re not going to get high-end features such as noise-cancellation, and we still don’t know what the sound quality will be like, but it’s hard to argue with that price, especially with so many Android manufacturers now dropping the 3.5mm headphone jack. The AirDots can be reserved now in China. No word on if or when they’ll get a global release, but here’s hoping. To find out what brand we named best wireless earbuds, check out our Best Headphones of 2018 feature. Not quite as ugly as Apple's, but still not a good look. I guess for the price it's hard to complain. darkzelda and UaPro like this. In the meantime and if you don't want to wait for this, there are amazing bluetooth headsets that will cost you around $20-30, my favourite being Anker, great quality for the price and the sound is incredible for the price. UaPro and MaXtor like this. I second this, I recommend Anker products as well. I have several Anker products now and they're high quality and very reasonably priced.